The very new Centre for Everything launches its first triad event, smashing together Origami Klub, vegetarian samosas, and a short history of clubs. 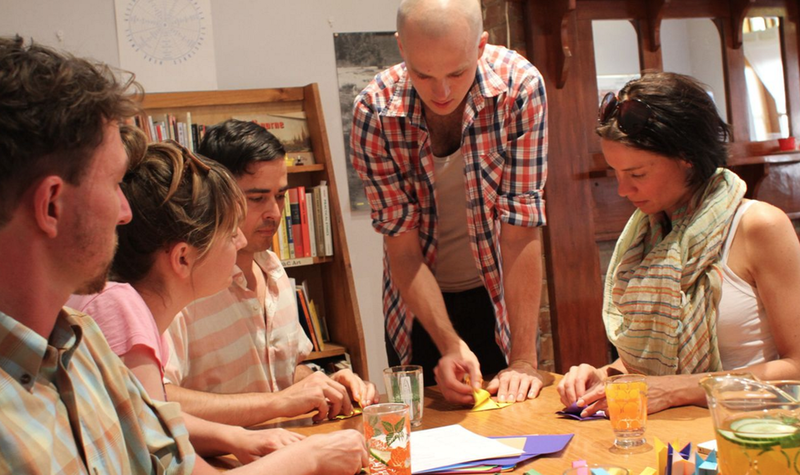 Fresh from the banks of Berlin’s Spree River, the Origami Klub comes to Melbourne. Come fold yourself. Bring your skills and ideas to share. If you don’t have any skills or ideas that’s OK because O.K. will guide you through the folding of an Urban Nativity, complete with park bench, CCTV and pigeon. It’s not a band name. It’s India’s 12th century deep-fried answer to the Cornish pasty. Let’s make some. Ingredients provided (that’s where the donation comes in). This is the first in our open research / discussion / show & tell episodes. A CENTRE FOR EVERYTHING will launch the discussion with a presentation on the French Salon. 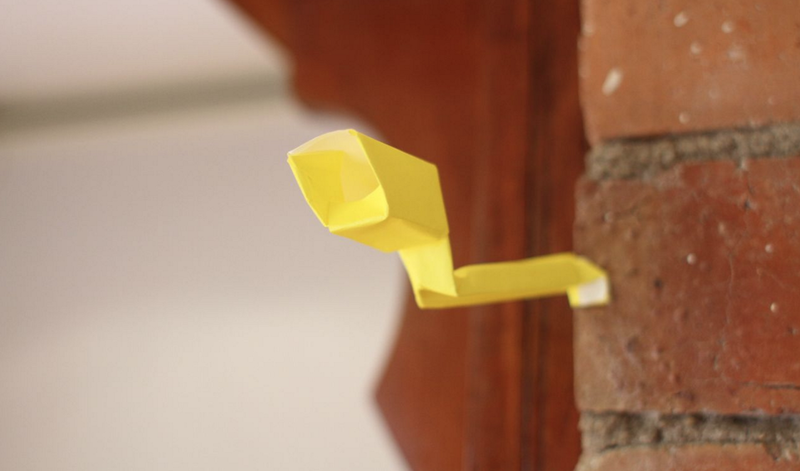 Guests are invited to contribute with their own prepared or spontaneous ideas. Ever started a club, joined a cult, or led a gang?